MOSCOW, (Sputnik) – The government of the Netherlands reported the complete cessation of assistance to opposition groups and other organizations in Syria due to the inefficiency of the program, a letter to the lower house of the parliament reads. "The opportunity to quickly change the situation [in Syria] is extremely small," the letter by Dutch Foreign Minister Stef Blok and Minister for Foreign Trade and Development Cooperation Sigrid Kaag, published on the government’s website, says. 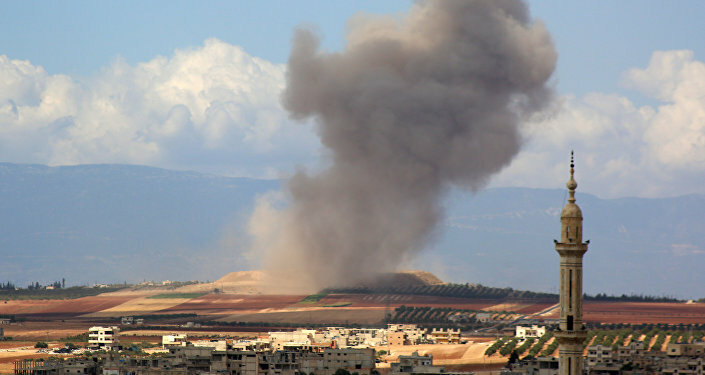 The ministers said that the program "did not bring the expected results," while the troops of Syrian President Bashar Assad, in their opinion, "will soon win." The Netherlands has reportedly allocated over $80 million to the Syrian opposition groups, including to the Free Syrian Police and White Helmets. 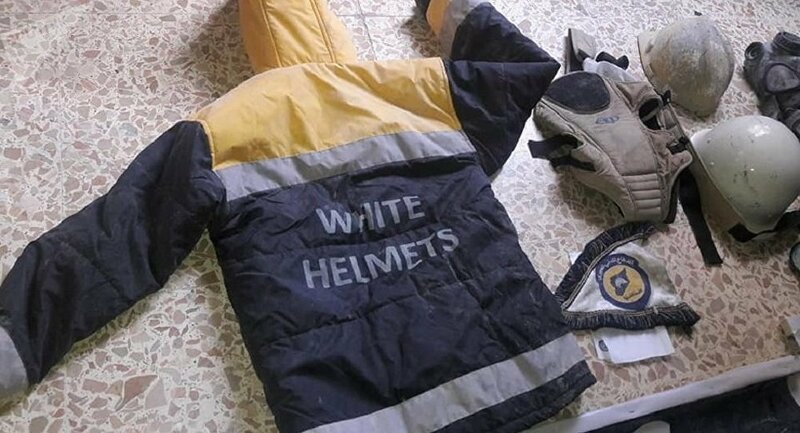 The support for the opposition was set to end immediately, while White Helmets will be funded until December. Both Damascus and Moscow accused militants and the White Helmets non-governmental organization of staging several provocations involving chemical weapons to influence public opinion and justify foreign intervention in Syria.